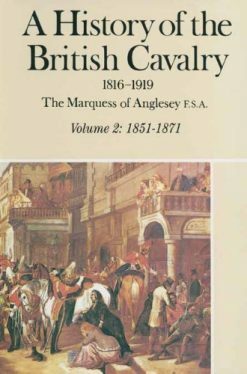 The events described in this book come from the pages of the author’s own letters and diary, written during the campaign in which he was present throughout. 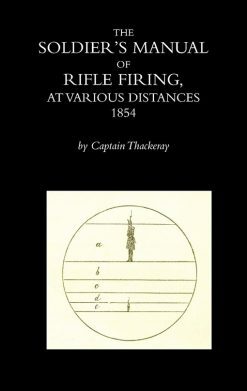 It is a record of his impressions and observations, written at the time without any thought of publication; it was at the request of several friends that the book got published – and a remarkably detailed record it is. 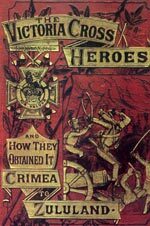 The regiment embarked for the Crimea on 4th April 1854, less than two weeks after the declaration of war, with a strength of 32 officers and 879 other ranks “besides women allowed to accompany their husbands!” It did not return home till 21st July 1856 having suffered a total of 769 casualties of whom 350 were dead and of these 184 died of disease, some 52%. 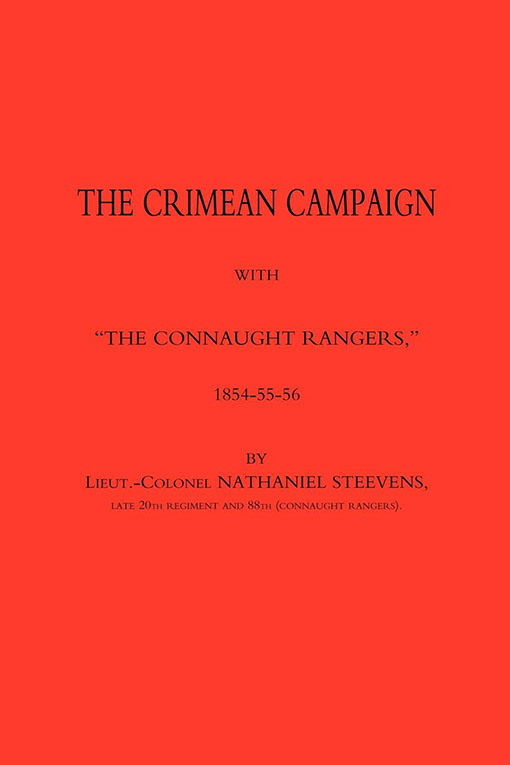 The Rangers were in action at the Alma, Inkerman, Sevastopol and at the assault on the Redan. Steevens, who embarked as a lieutenant, a company officer, emerged as a captain, awarded Brevet of Major for distinguished conduct in the field, and appointed Companion of the Bath (CB). 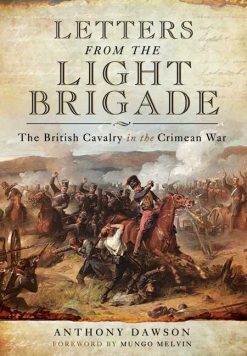 This really is a fascinating account of one of the most disastrously managed campaigns in which the British Army has ever been involved, and the author pulls no punches, just listen to this catalogue of complaints: severe and constant overwork, want of proper cooking utensils, want of clothing (men in rags for many weeks), insufficiency of tents, want of transport, want of pickaxes and billhooks, faulty system of requisitions, lack of fresh meat and bread, green coffee with no means of roasting it and no vegetables – what a way to run an army on active service. Each chapter covers a specific period and the detail includes all the casualties by name as they occurred and the conditions under which the troops lived and fought. 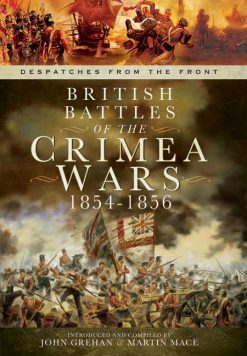 Lists of killed and wounded in various battles, Honours and Awards and casualty statistics are given in the appendix, even down to amputations, With the reinforcements that arrived during the course of the campaign a total of 1,954 officers and men served with the regiment in the Crimea. This is a great book.